We offer a positive, supportive place for women of ALL levels and disciplines of mountain biking. All rides are NO DROP rides! We ride cross-country, all-mountain and downhill. None of the pressure, all of the fun — we ride for the JOY of it! Join us as we start our 2019 riding schedule! 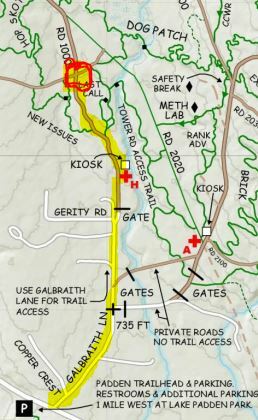 Meet at 10 am on Galbraith south side Last Call trail entrance for the 2019 kickoff ride. To help us continue offering Joyriders women’s rides head over to: https://wmbcmtb.org/donate/ become a WMBC member, WMBC Accident Waiver and Release Liability Form (good for one year) and bring to your first ride with us for the 2019 season. 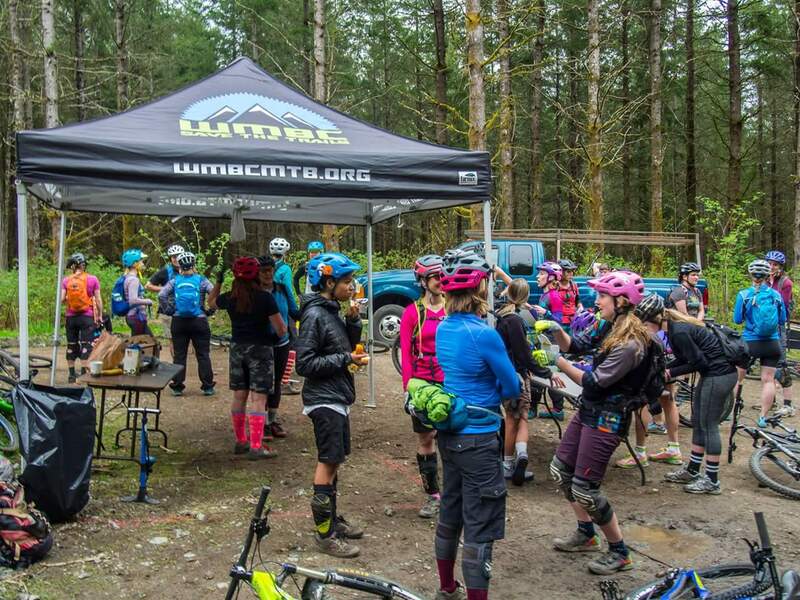 After party 1-4pm will be hosted by Kulshan Brewing Company on James st.
2019 Women’s Group Ride Schedule is up! This is ladies’ night, and the feelin’s right, oh this is ladies’ night, come ride your bike! WMBC JoyRider Tees and Hats! We will be selling these snazzy tees and hats at our kickoff event. Proceeds go to the WMBC Joyriders, and also help support our trails – so get you one! Take a closer look at our Trucker Hats here, and our Ride Bikes, Be Fabulous Tees here! They’ve teamed up with the WMBC to spread the JOY of biking to women across Bellingham… and beyond! Run an Instagram account to feature and promote female riders, trails, and the Bellingham bike scene. Tag #mtbjoy or @wmbc_joyriders for a feature!